Click/tap here to find the best Virginia professional organizer for your needs! Overwhelmed? Don't know where to start? Don't know what to do with the things you no longer need or want? Don't worry, we can take the burden off of you. We work with each client to "reduce, recycle, and repurpose" excess goods. We can help with a single room, a collection, a storage room, or a whole house. Our business model includes two experienced organizers, each with unique strengths and knowledge, working together to make a real impact on your home. After we hear what YOU want to make happen, then we get to work. Our minivan is ready to take a load of goods to donate. All part of our service. Call, text or email today to discuss your needs. Professional organization/design/decor (decluttering, rearrangements, donation drop off, trash removal, staging) and contracted cleaning services for homes and businesses that travel to you! 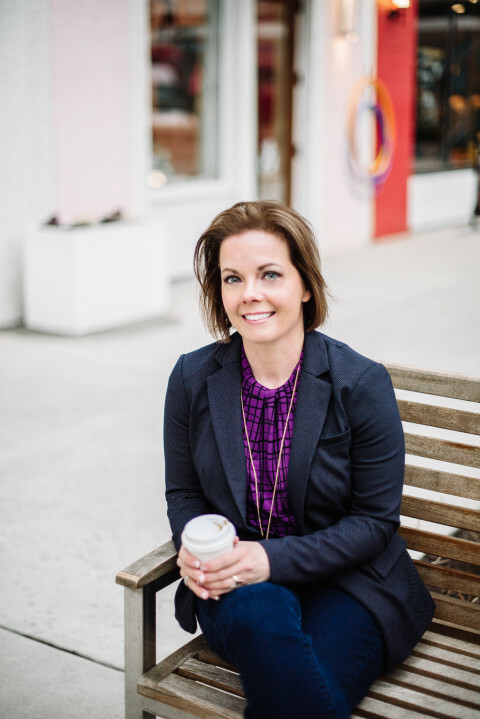 Torganize LLC is a small women owned minority company that specializes in spatial planning and renderings of your space! Contact today for your personalized consultation! 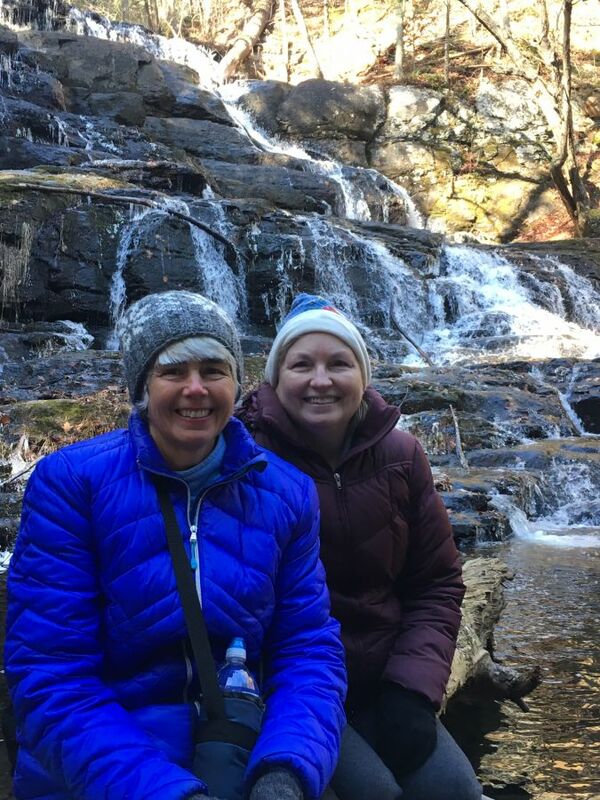 Transforming Spaces' mission is helping clients achieve their organizing goals by creating a tranquil atmosphere amidst their living and work surroundings. In pursuing this mission, Transforming Spaces does three things: 1.) develop organizational systems tailored to the clients' need and lifestyle, 2.) design space planning configurations for optimum traffic flow; usage and functionality; 3.) provide resources to clients for additional services and products to meet their desired goals and objectives. Transforming Spaces is an "eco-organizing" company advocating reuse, re-purpose, redistribute, repair, re-gift, recycle and refuse. I guide you in making responsible choices before sending any items to the landfill. When request are sent through find my organizer I cannot see your contact information, therefore, I cannot respond to your request. 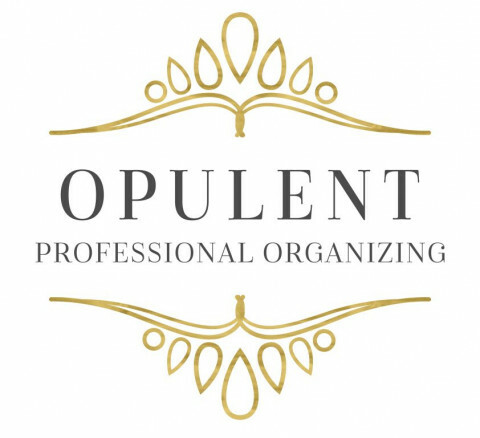 Please go to www.opulentorganizing.com and click the "book your free consultation" button at the bottom of the screen. This insures that i see your contact information and i can respond to your request and help you get organized. The link to my website is listed below in blue. Our mission is to create a customized plan to help you transform your home or office into a manageable space with a touch of decor. Our all inclusive concierge like service can be tailored to meet your organizing and decor needs. We look forward to helping you create the well put together lifestyle you deserve. WE JUST WON THE ANGIES LIST SUPER SERVICE AWARD!! 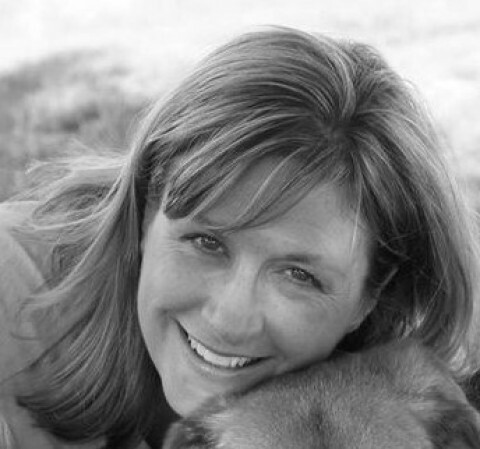 Please read all of our reviews on ANGIE'S LIST! Are you ready to get serious about organizing your home or office? We are here to help! At ORDERLY KONDUCT, LLC our clients are #1! Right from the start, our focus is getting immediate results. We understand you have a budget to stay within. That is why our method works so well! LEAN Six Sigma to generate balance, harmony and efficiency QUICKLY in your home and/or business. We utilize a superior method of combining repurposing with our widely sought after special process for decluttering and FENG SHUI for both the home and business, creating warm and harmonious spaces which allow you to become de-stressed, de-cluttered and ultimately organized. We love jumping in, no matter how big or small the job. We offer advice, coaching, goal setting, personal shopping, storage solution installation and everything else you can think of when it comes to the help you need. and any and all disorganized situations. 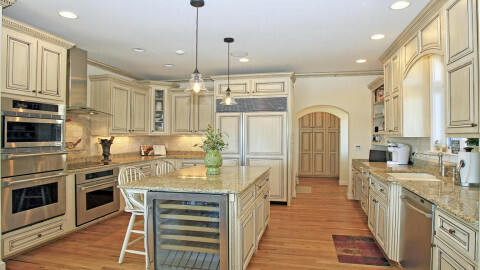 We work in all areas of the home and business from WHOLE HOUSE TRANSFORMATIONS to one closet. Please see our BEFORE AND AFTER pictures! 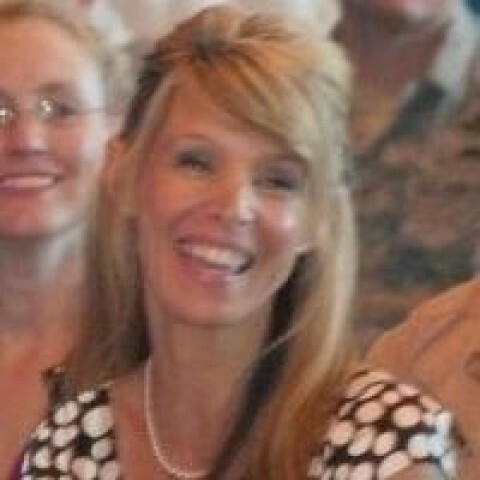 And visit our website at www.orderlykonduct .com for testimonials from our past and current clients. 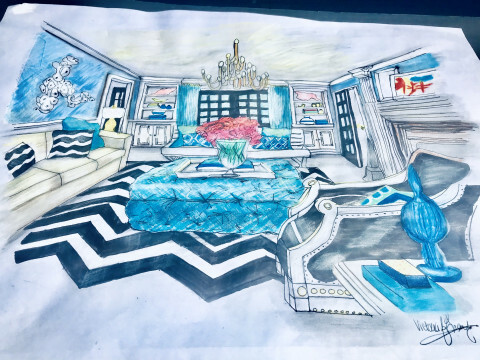 We believe a picture is worth 1,000 words but words help explain the emotion behind how our clients feel when we complete their project. We offer post-organizing decorating advice, assistance and complete A-Z shopping assistance to help you find the right storage and decorating solutions the first time! We offer military discounts and assistant with PCS moves. We have a large pool of resources to assist with detailed cleaning, hauling away of donated items, yard sale set up and help running (this helps you afford a professional organizer! ), etc. 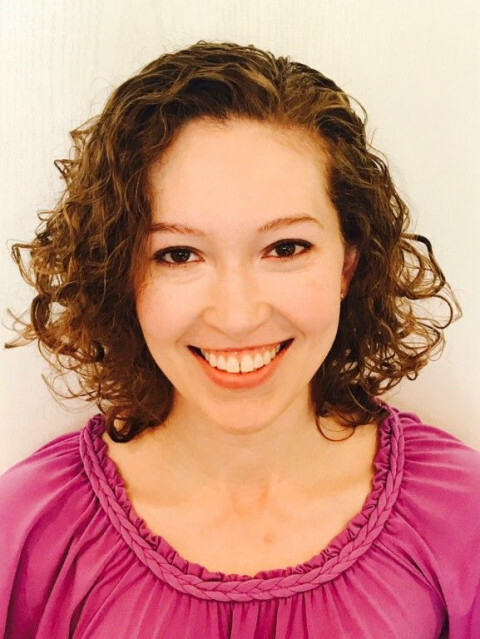 Hello, I'm Jessica and I have a passion for all things organized and neat! 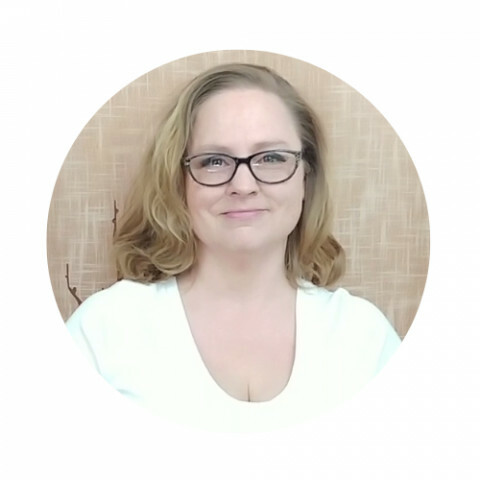 I am an Organizer who is passionate about redesigning your space on any kind to make it more functional. With professional and time efficient that come at affordable prices! *Organizing Solutions with forms to keep track. *Residential Organizing for busy parents, caregivers, and working professionals. *Redesign Ideas for Closet or Cabinet Storage. We not only help organize and declutter we can show you effective ways to Minimize and Maintain. 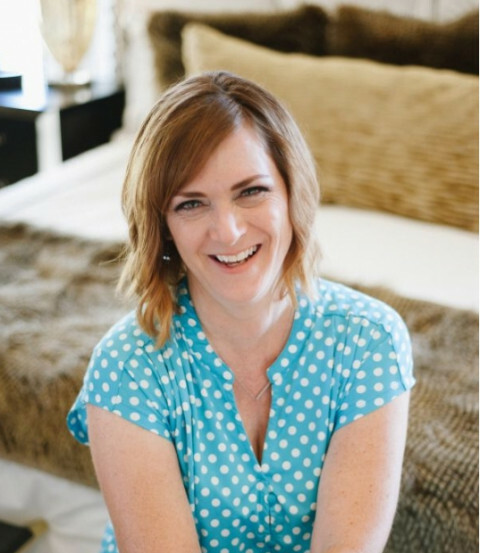 Hi, I'm Susan and I have a true love for all things neat and tidy! 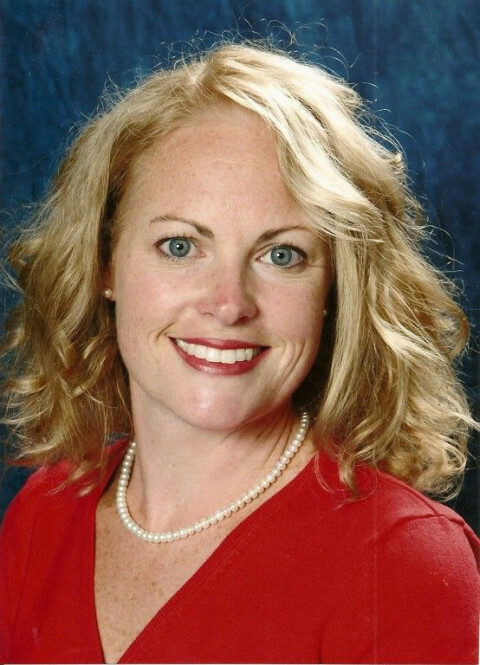 I am the ONLY Professional Organizer who is also a certified HSR Home Stager and Redesigner in the RVA. Luxury Organizing at affordable prices. I have a creative eye, a great work ethic, and make our session productive and FUN! There's no judgement here, I've seen it all and want you to be comfortable when we work together. One of my best talents is finding just the right piece to organize or design with. I love the hunt for just the right thing that suits YOUR personality and space, it's just a gift that I freely share with you. I not only organize for function, I do it with an eye for aesthetics, which means I make it beautiful to look at, as well as functional. From closets to playrooms to pantries to offices, I'm your girl! Be the house everyone wants to come over and hang out at, and be proud to do it! From chaos to calm. Serving Bon Air, Chesterfield, Chester, Midlothian, and surrounding areas. 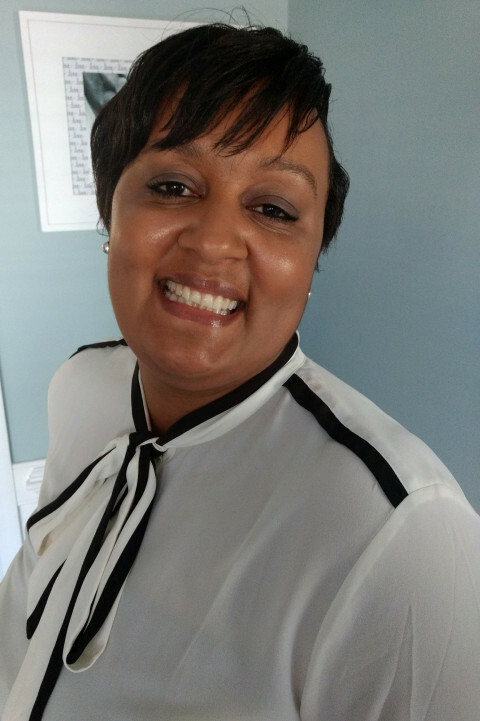 We specialize in home organization through life transitions, including; marriage, divorce, empty nesters, new child/children, graduation, job change, senior downsizing, residential move-in/move-out, and estate sales preparation/planning. By understanding your needs, we follow a proven process to transform disorganized spaces into functional solutions! 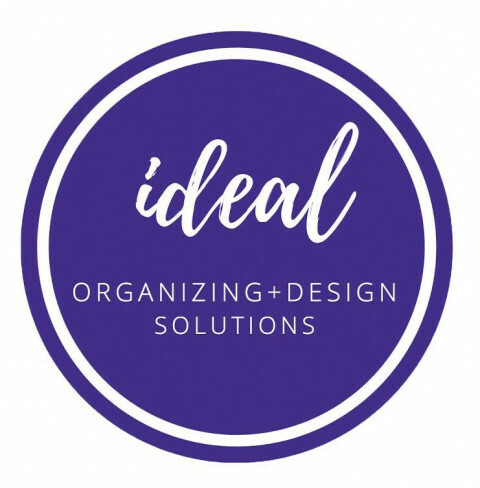 Ideal Organizing + Design Solutions is a group of professional organizers based in Virginia Beach. We are accredited by the National Association of Professional Organizers (NAPO). We strive to provide our clients cohesion and clarity on the art of streamlining processes for their home and office. Our goal is not only to de-clutter, but to also make the best possible use of any interior space. 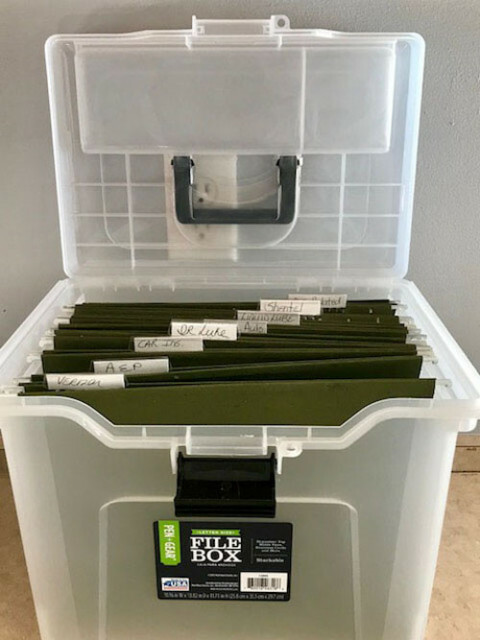 We help you get organized so you can stay organized moving forward. Our home organizing services transform any part of your home- closets, kitchens, paper, filing systems, mail systems, garages, bedrooms & any other space you need organized. 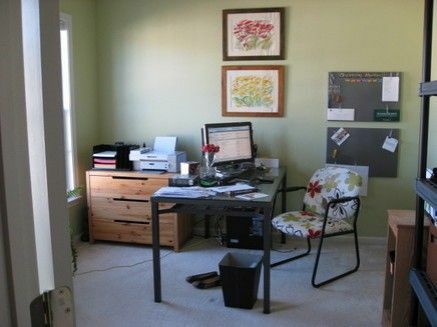 Our office organizing normally services entrepreneurs, small business owners, or home based businesses. 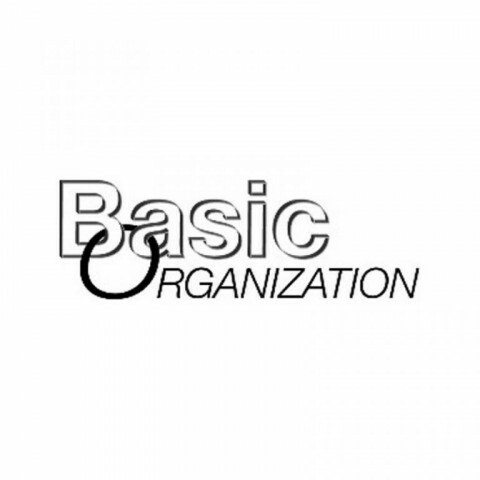 We incorporate organizing systems to help you run your business more efficiently. Our moving & relocation services assist busy families & professionals who are moving across the country or locally within the Hampton Roads area. We can prepare your home to be sold by helping you downsize & clear clutter as well as unpack your boxes after you've moved into your home. We believe your home should be your haven. Life happens, but our homes should not. We strive to help our clients keep their homes in calm not chaos. 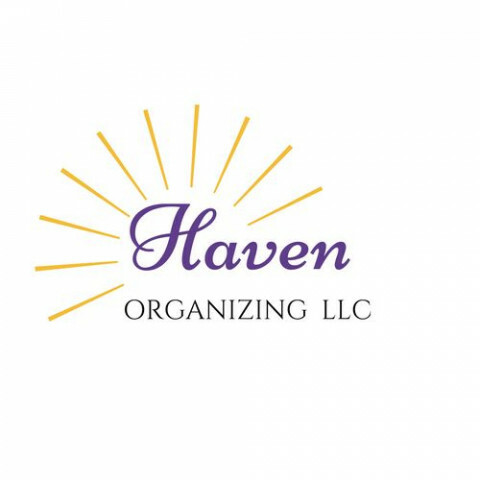 Haven Organizing LLC was created from a deep and abiding love for all things organized. Our goal is to help women reclaim control over their homes - One Room At Time, One Home At A Time. We can work with you Side by Side or Do It All for you. The choice is yours. We look forward to helping you create the atmosphere you desire in your home.